Last Friday I went to a little shop named Eden. As the name suggests, it’s full of lovely things. 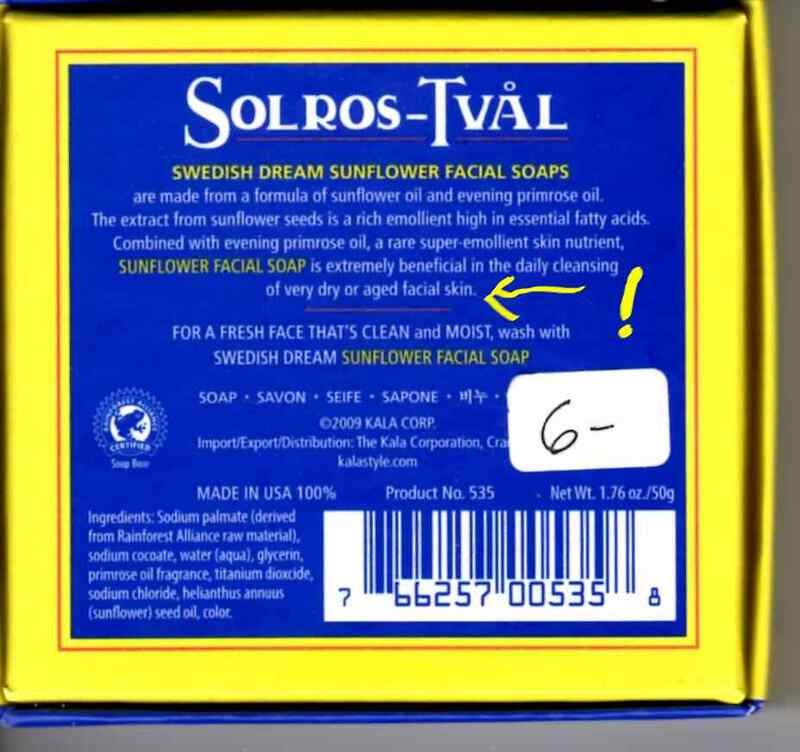 Picked up some Swedish soap and got a faceful of reality with it. All for the price of six bucks.